Imogen's Typewriter. 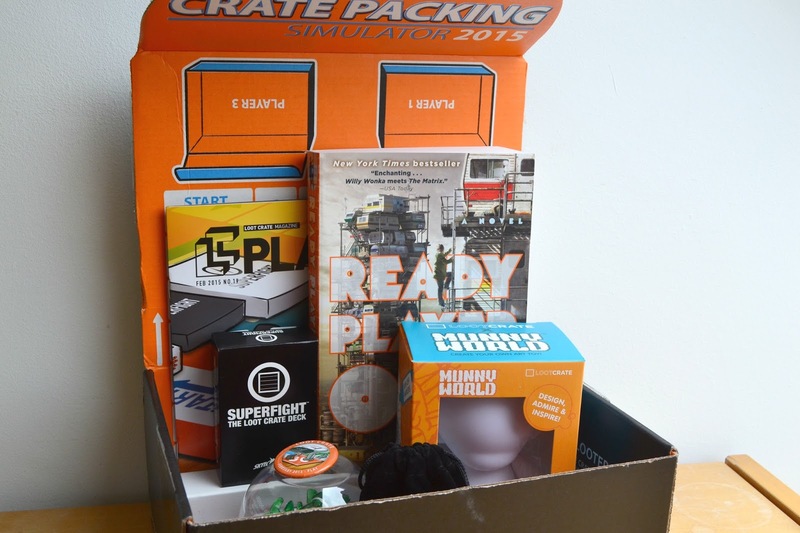 : Loot Crate: February 2015: Play! This months Loot Crate is my favourite since Fear, I actually squealed at some of the things when I opened the box. The theme was play and while I was expecting a bunch of things I didn't quite get, I'm not much of a video game player bar Pokémon and Animal Crossing, they really went in another direction that was really inclusive. Well played, Loot Crate, well played. So let's have a look! Can you see why I like it so much? Ready Player One! Yes! 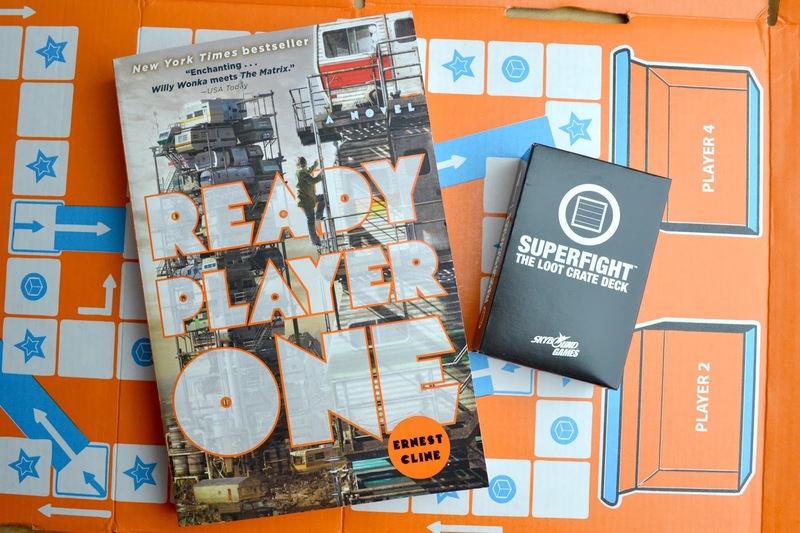 This box came with a copy of Ready Player One by Ernest Cline, a book that has been adored by a lot of book bloggers and vloggers and has been on my Amazon wish list for months. It's set in 2044 and has the main character taking part in a video game challenge, I've been dying to read this so I'm really excited that this came in my Loot Crate. The only book I have similar is the Doctor Who novel; Winner Takes All which I loved so I have high hopes. I've never played Superfight before but after reading up about it and noticing it's similarity to Cards Against Humanity, I'm already planning a game night with some friends. "Create hilarious fighters with these cards, then argue over who would win a fight between them." Awesome. I can't wait to play even if I lose like I always do when I play games with my friends. Next thing I noticed was the Mini Munny, I'm possibly the least artistic person in existence- my strengths are words and occasionally clay but I'm sure I'll find a buddy who will happily take this lil' guy off my hands and do something amazing with the wipe-off markers it came with. A seriously adorable idea. Next is this Hexbug Ant that has sensors at the back and front so it changes direction if it bumps into something. I just instagrammed a video of it in action. I wasn't too sure about this when it came but now it's my new best friend and I just find it really funny! I love insects. And it's my favourite colour so what's a girl to do?! The rock-paper-scissors dice are a little confusing because rock-paper-scissors is literally the game that never needs dice but to each their own. 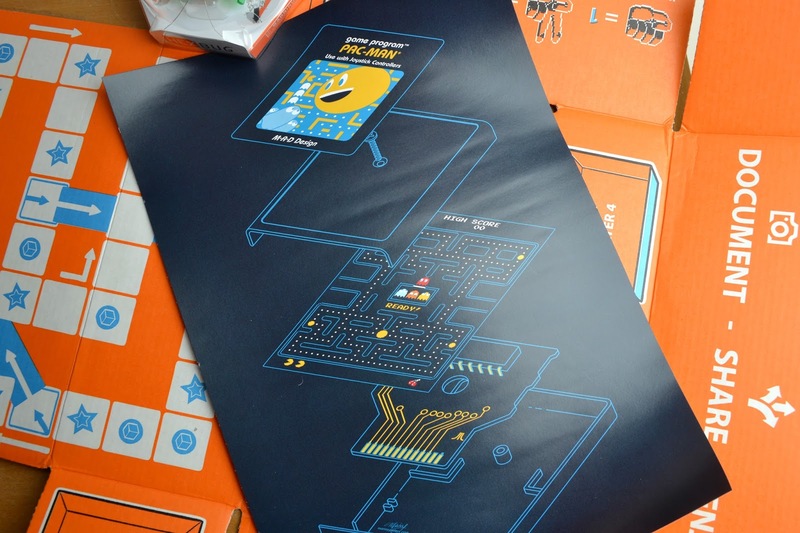 The poster this month was this Pac Man cartridge design by Manny Peters, who you can find here! This is a really beautiful and clever print, I may even frame this one. He also has a Link version that may just have to be a birthday gift for someone I know. And the usual magazine and badge! 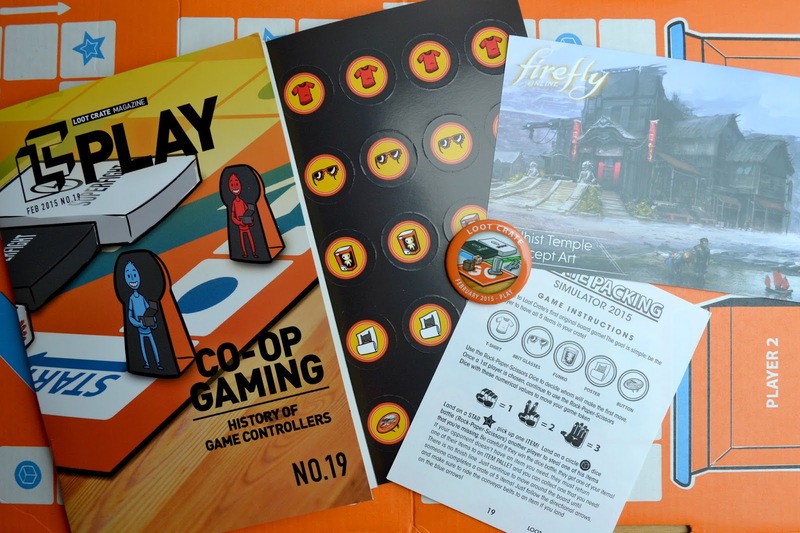 The digital Loot this month is for the Firefly game and you can bet I'm all over that, Brownouts forever. 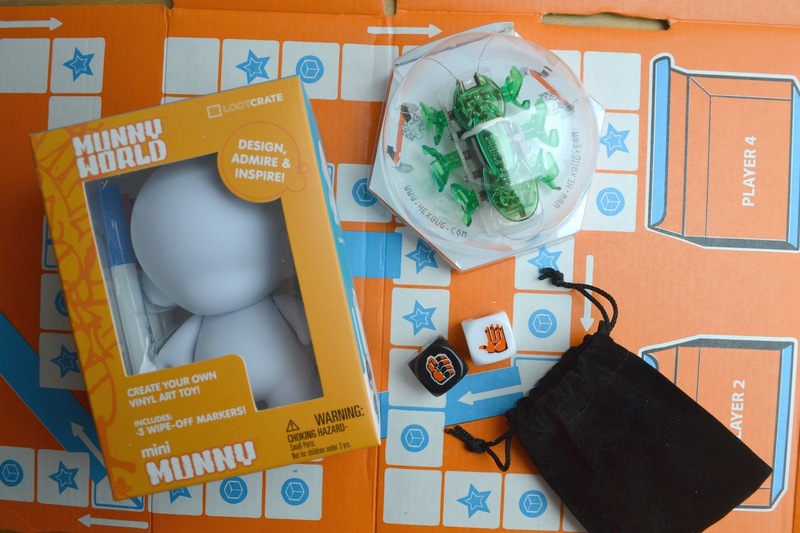 Since the box unfolds into a board game too, instructions and pop-out counters came too. Who can pack the Loot the fastest? The box designs are just amazing lately. I'm really impressed with this Loot Crate, especially after the disappointing January box. Just when I thought I was out, Loot Crate has pulled me back in again. I would've been so annoyed if I missed out on this box.